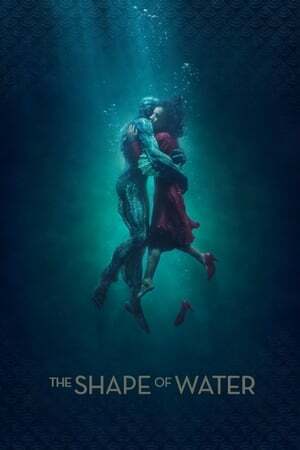 The Shape of Water is one of those films that has to be seen on the big screen. It has to be one of the most visually amazing that I have seen for quite some time. I'm not sure if any other director than Guillermo del Toro could have brought this to life the way he did. It's better the less you know about The Shape of Water. Go and see for yourself.